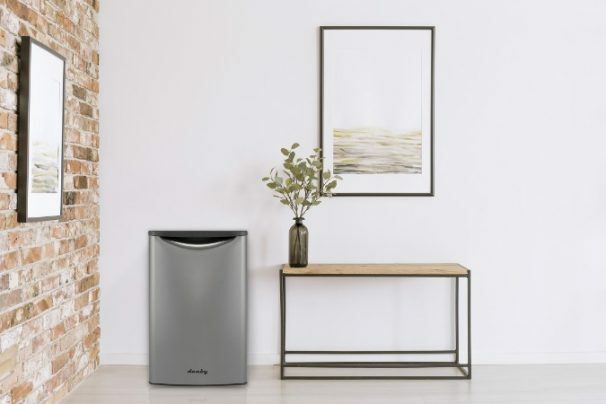 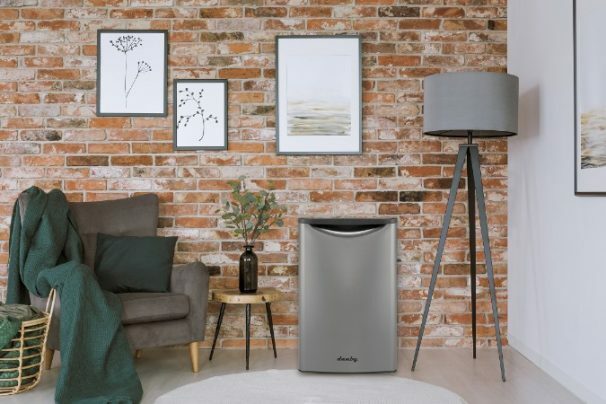 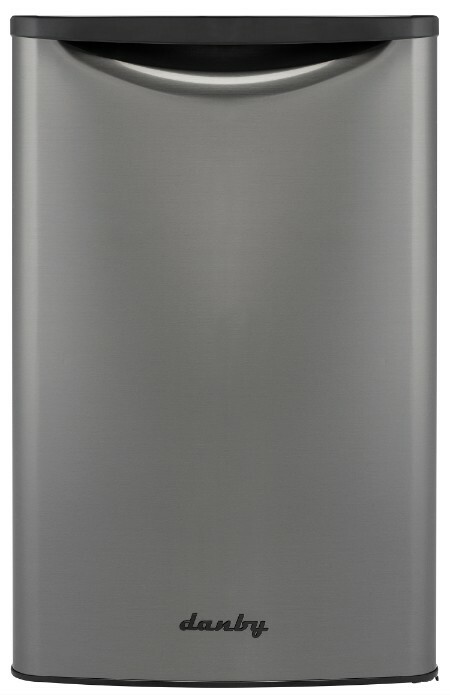 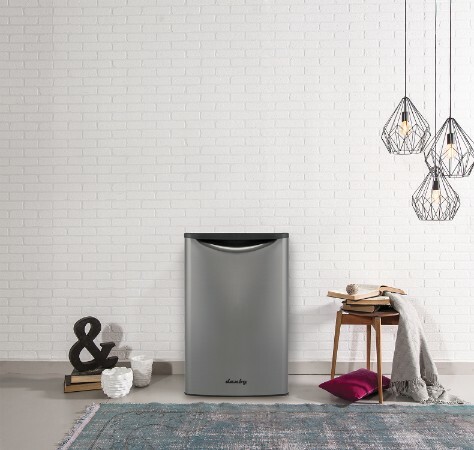 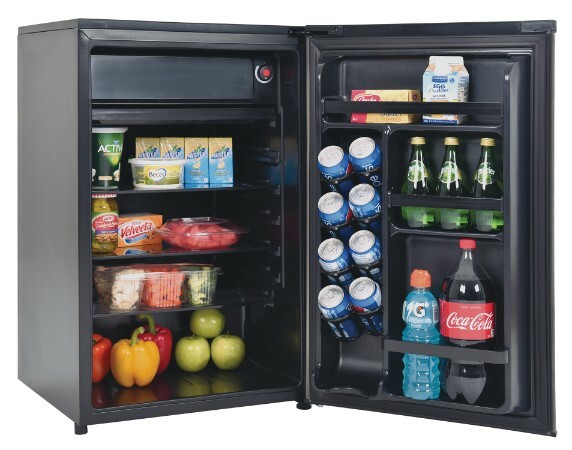 Forget running to the kitchen, enjoy the convenience of chilled beverages where they're needed most with our Energy Star® rated Danby® compact all fridge. 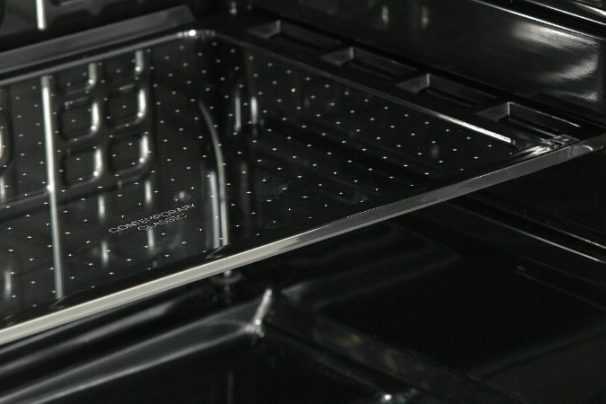 Boasting a generous 4.4 cu. 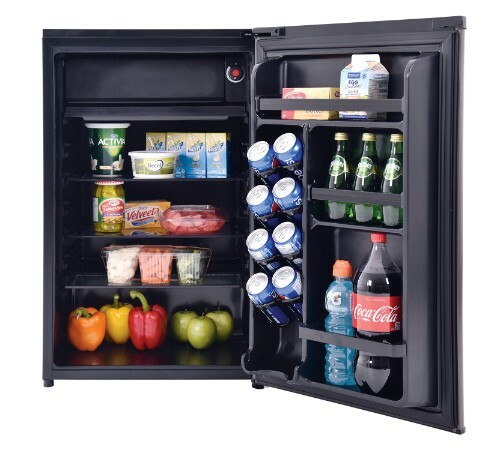 ft. capacity, this counter-high model is an efficient way to supplement your main refrigerator. 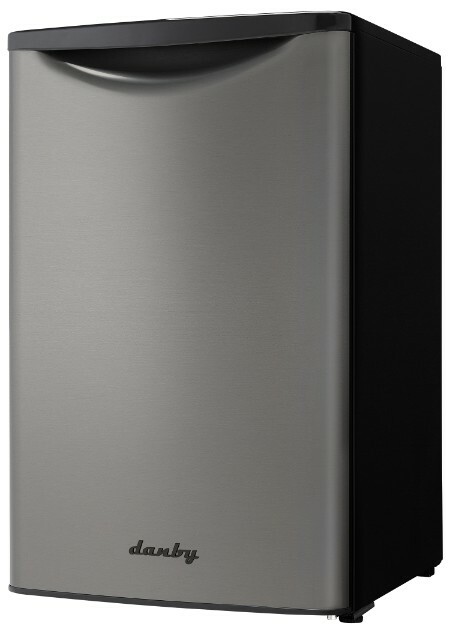 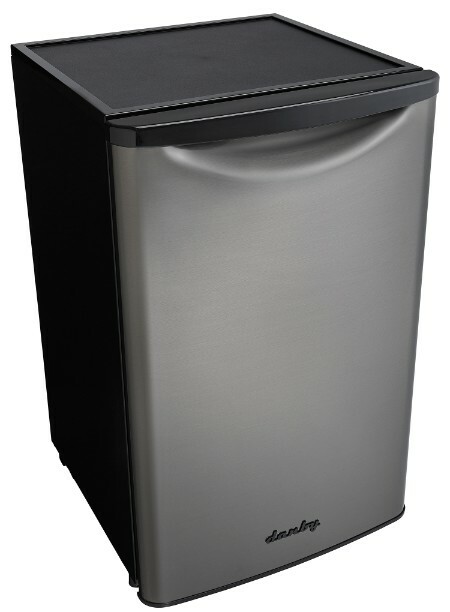 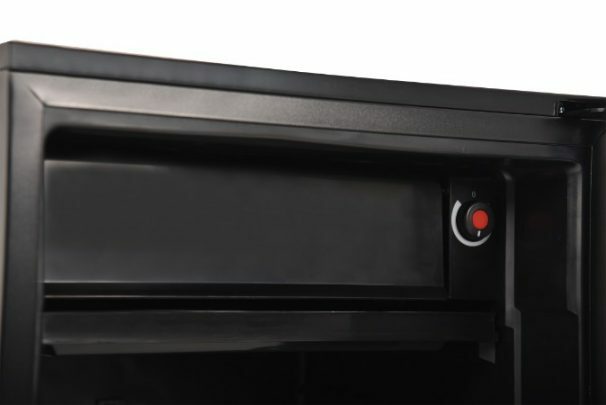 It includes our Canstor® beverage dispenser, ergonomic reversible-door hinge, all-black interior, and LED interior light. 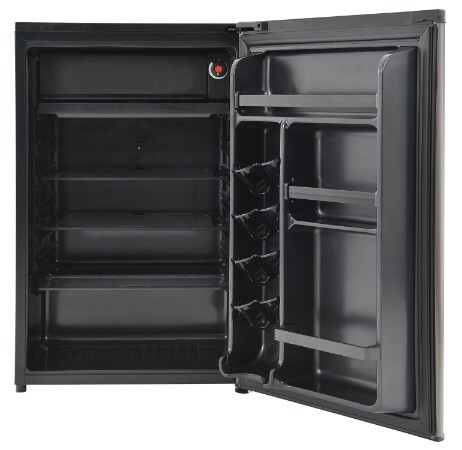 The 2.5-shelf design and full- width independent freezer section offer maximum storage capacity. 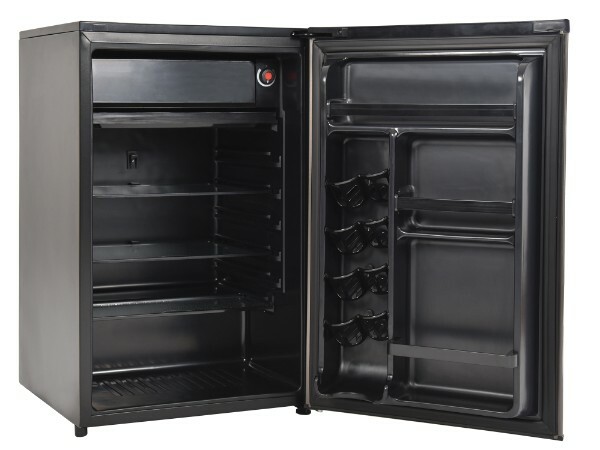 The unit is controlled by a mechanical thermostat and has a simple semi-automatic defrosting system. 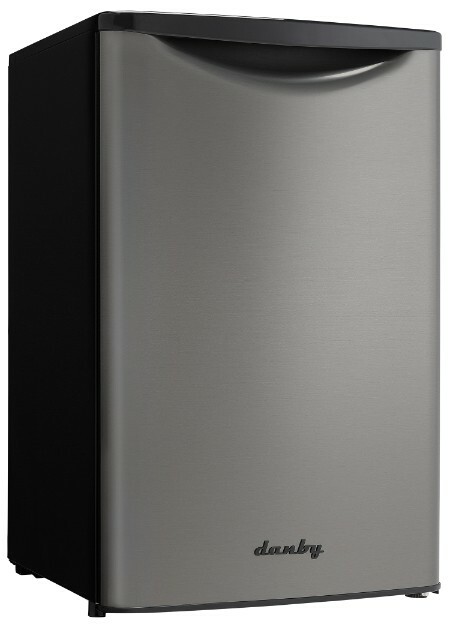 This unit comes with a 12-month warranty on parts and labour with in-home service.